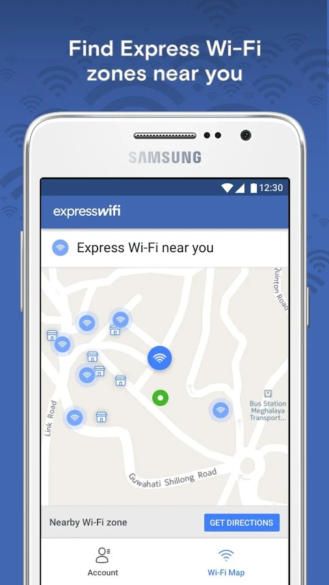 Express Wi-Fi is already live in Kenya, India, Nigeria, Tanzania, and Indonesia, where you've needed to log in through a web portal or via a carrier until now. The new app makes the whole process much easier, and in turn will get you online faster. 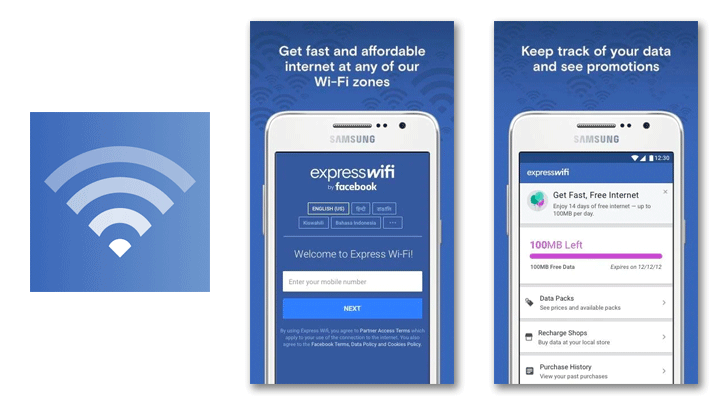 Facebook has been working with local entrepreneurs to share their Wi-Fi connections as part of the service for the good of the community. 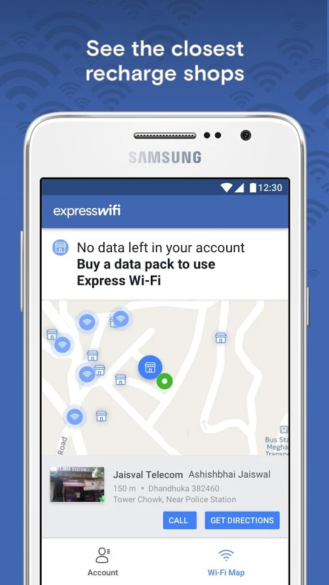 If you live in one of the supported countries, you'll need to download the app and see if your carrier is part of the program. The language can be set to English, Swahili, Hindi, Gujarati, and Bahasa. Grab the app from the Play Store link below if you want to give it a try. Alternatively, you can sideload via APK Mirror.